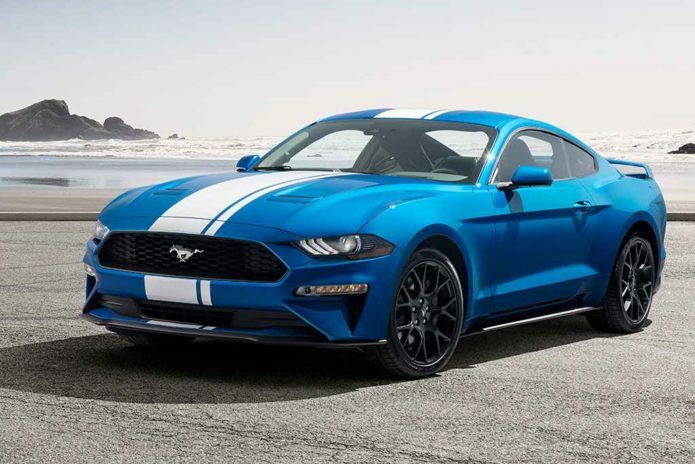 Ford keeps its 2019 Ford Mustang relevant with some tweaks here and there. It even gives those fretting about fossil fuels and fuel economy a robust 4-cylinder turbo mill to minimize fuel consumption. Meanwhile, the V8 provides entry to the Thunderdome for those who want to feel a big engine’s power through the seat of their pants.